Cloves are one of the highly prized spices, widely recognized all over the world for their medicinal and culinary qualities. The spices actually are the “flower buds” from evergreen rain-forest tree native to Indonesia. Botanically, clove-spice belongs to the family of Myrtaceae in the genus; Sygyzium, and scientifically named as Sygizium aromaticum. 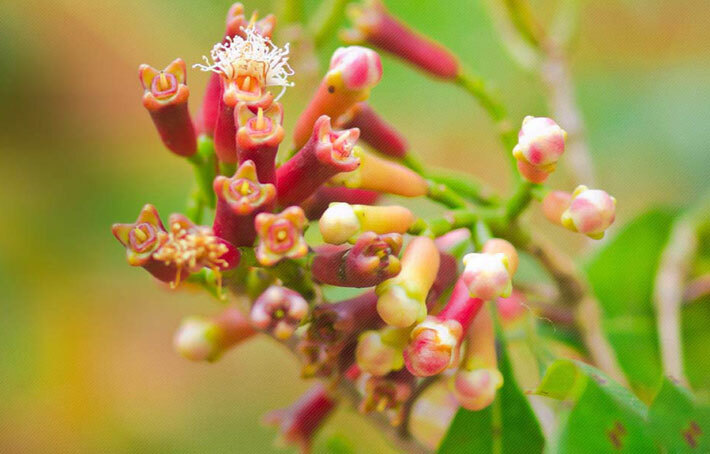 At their initial stages of development, flower buds are pale in color which gradually turn to green, and, finally develop into bright-red clove buds by the time of harvesting. The buds are generally picked up when they reach 1.5-2 cm in length. Structurally, each bud consists of a long calyx; terminating in four spreading sepals and four unopened petals. These closed petals form into a small ball (dome) at the top. 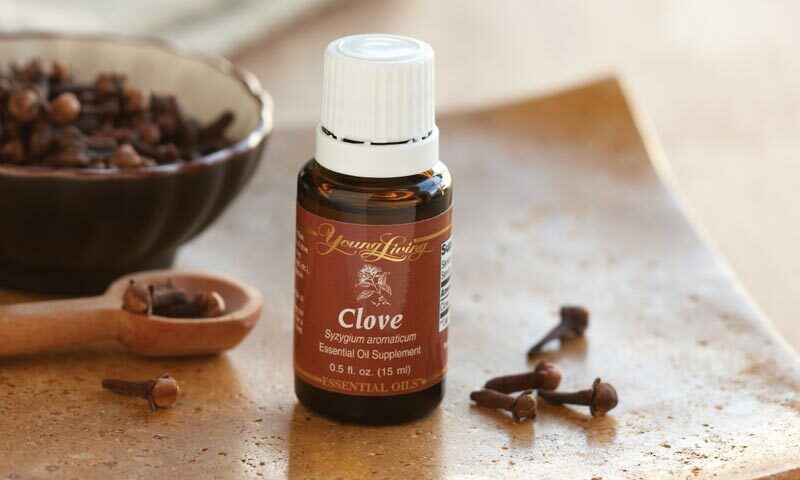 The sweet aroma of cloves is due to eugenol, an essential oil in them. Clove buds can be readily available year around in the spice markets. Good quality buds should release sweet fragrance when squeezed between the thumb and index fingers. 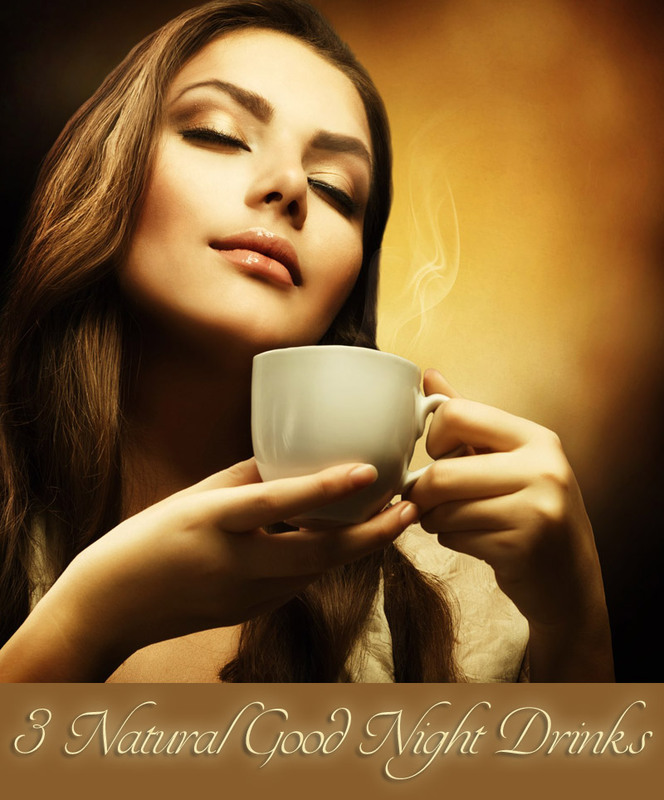 In the store, buy whole buds instead of powder since oftentimes it may contain adulterated spicy powders. The buds should be wholesome with stem and sepals, and compact. 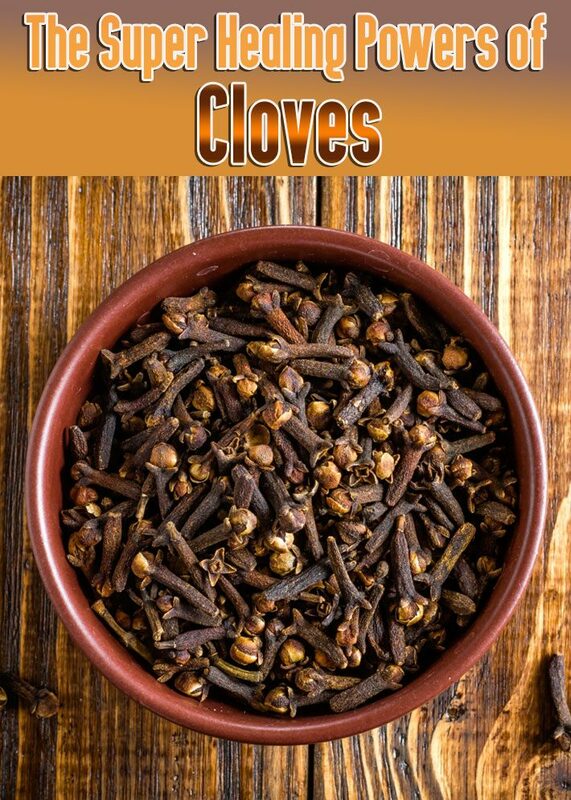 Whole cloves should be stored in cool dark place in close containers for many months and can be milled using “hand mill” as and when required. 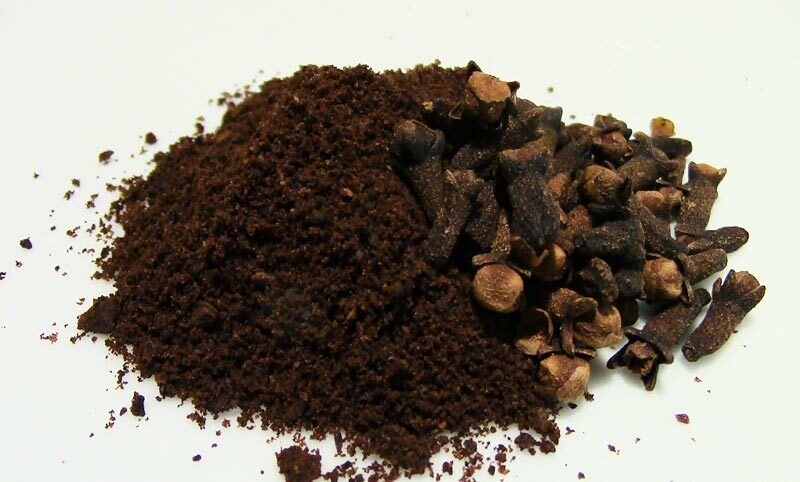 Ground/powder clove should be stored inside the refrigerator in airtight containers and should be used as early as possible since it loses its flavor quickly. Its decoction is sometimes used in treating flatulence and indigestion in traditional medicine preparations. Consumption of dishes prepared with large quantity of clove can cause gastrointestinal irritation, central nervous system disorders. Recipes prepared with this spice should be avoided in individuals with stomach ulcers, ulcerative colitis, and diverticulitis conditions. 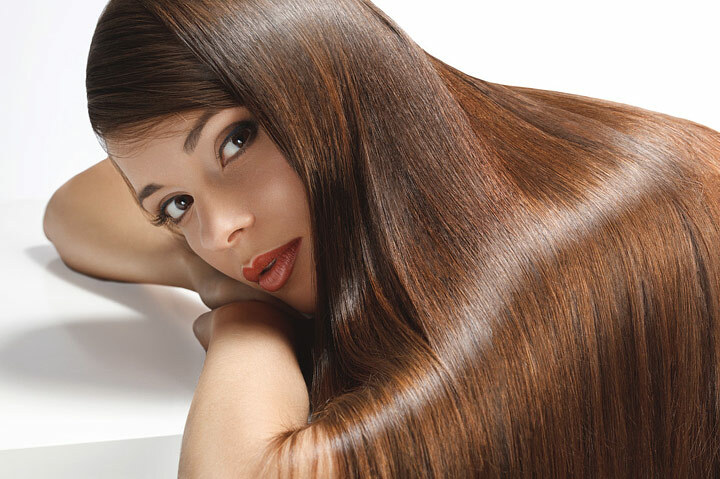 Eating cloves is also avoided during pregnancy.